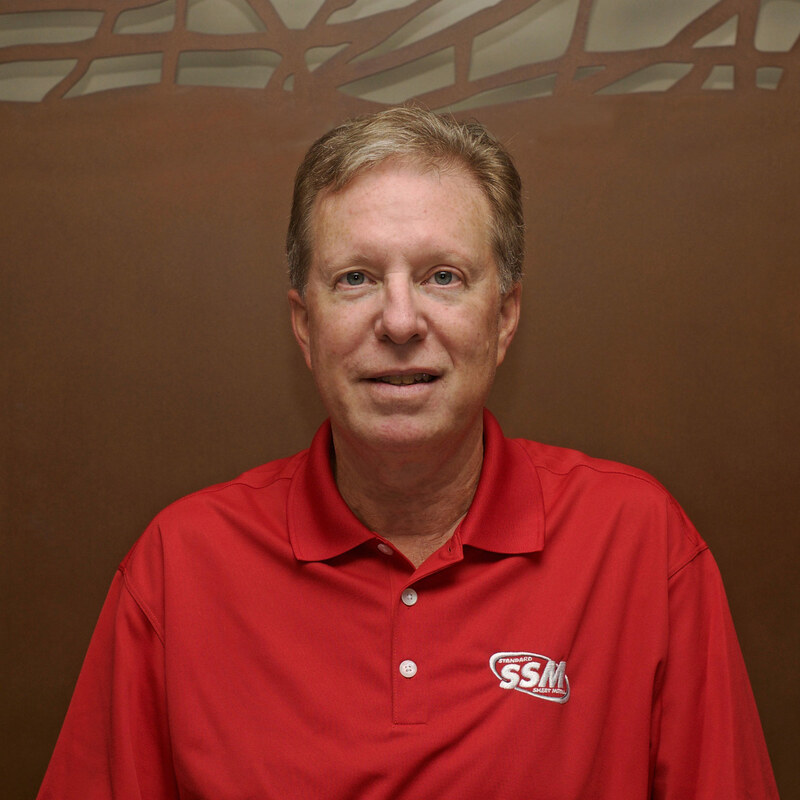 Moving from Denver to Kansas City back in 1991, Derek brought almost a decade of sheet metal experience to SSM. Today, he works on a wide variety of industrial and architectural projects that ship out across the country. His talents have landed a wide variety of projects for Dust Collection Systems, Custom Gutter Solutions & Plate Steel Fabrication. Derek has been recognized for his innovation & design, – having received a Patent for our Hybrid Roof Curb for custom metal roofs. It is the variety of projects that he appreciates the most – coupled with the satisfaction of not only meeting the customer’s needs, but by exceeding their expectations. Derek is always on the move and enjoys the fact that he is not behind the desk all day but gets to spend time with a customer learning about their needs. When he is not here at work, you’re most likely find him on the back 9 of a golf course.